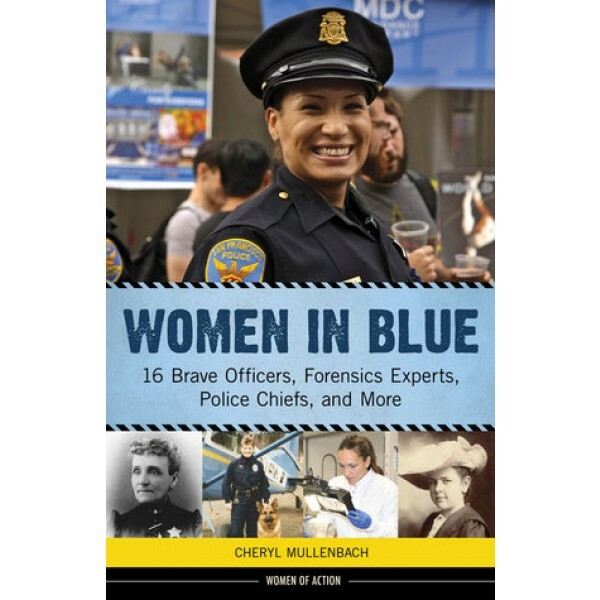 Balancing the stories of trailblazers from the past with those of today's dedicated officers, chiefs, FBI agents, and forensics experts, this collection of riveting biographies traces the evolution of women in policing. 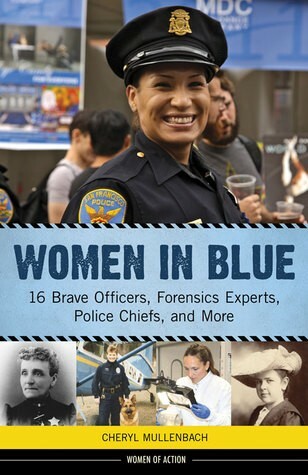 Women in Blue inspires readers to value those who broke through barriers -- often enduring ridicule and discrimination as they fought for equality -- while original interviews shed light on the daily challenges, rewards, and life on the job of various women currently in the trenches of law enforcement. The chronological progression puts hot-button issues like police brutality, race relations, and the treatment of suspects and prisoners into historic context and shows how many women in law enforcement are working to challenge and improve their field. This rich, authoritative history is packed with colorful anecdotes, excerpts from primary sources, and sidebars on related topics and includes photos, a bibliography, source notes, and a list of organizations interested teens can explore to learn more about the world of law enforcement, making it an indispensable resource for aspiring sleuths, officers, agents, crime scene investigators, and more.